Brass Horse Books, 9780990960409, 262pp. Life was rough for Lina Stone. A career as a sky pirate under swashbuckling Captain Fengel seemed like a step up. 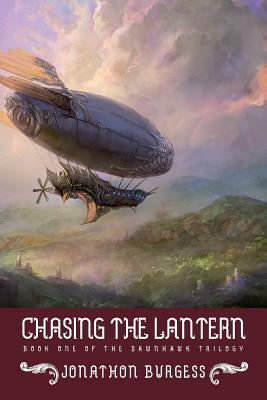 Instead she finds that her new skipper has lost his airship and is dangerously in debt to a powerful criminal cartel. Lina's only hope at fending off Fengel's creditors is a wrecked frigate bearing a priceless gemstone. There are just two problems: an ancient curse on the gemstone, and a vindictive rival pirate crew.